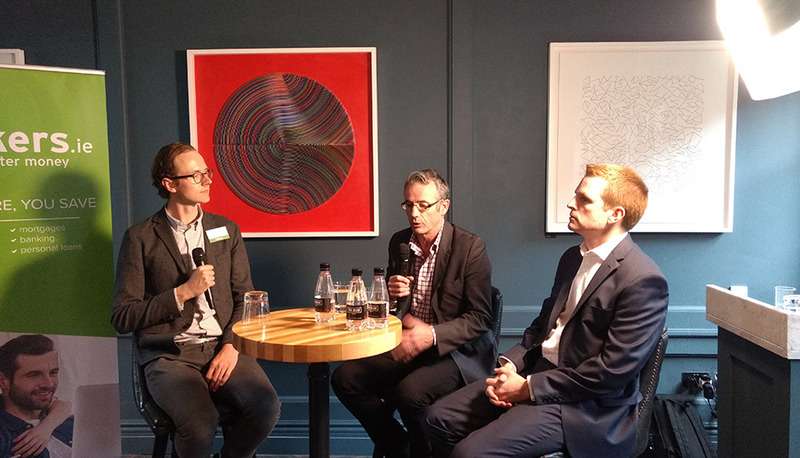 We hosted our first ever First-Time Buyers Mortgage workshop in The Dean Hotel last night, and it showed us just how important it is for borrowers to have easy access to the right information. Buying a home is one of the most important financial decisions you’ll ever make, so, shouldn’t it be easier to find the information that’ll help you make the right choice? We certainly think it should be, and that’s why we decided to host a free workshop for first-time buyers in Dublin. We wanted the event to feel informal but informative, and that’s why we chose the beautiful Blue Room in The Dean Hotel for the event. 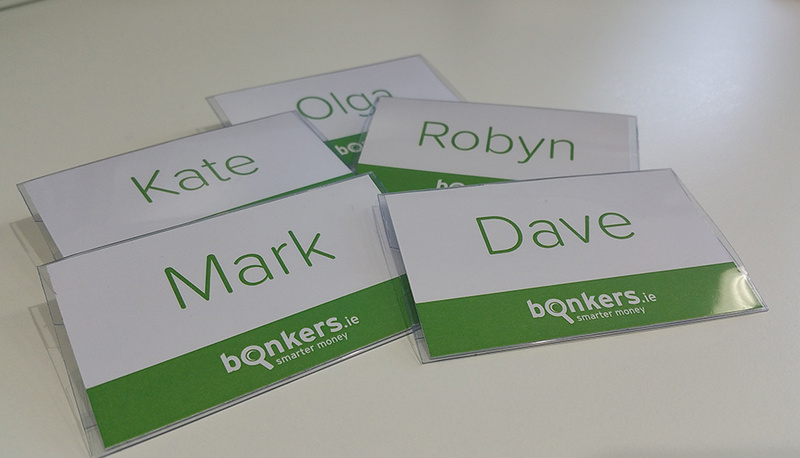 We kicked the evening off by demonstrating just how easy it is to compare mortgages on bonkers.ie - and just how important it is too. We used the example of first-time buyer making €300,000 property purchase. In this case, you would need a 10% deposit of €30,000, and therefore would need to borrow the balance of €270,000. We compared the variable rates available over a 30-year term and saw that AIB, KBC, Haven and Ulster Bank are all offering a 3.50% rate, which equates to a monthly repayment of €1,212. We then considered the possibility of opting for a slightly higher rate of 3.70% but with a 2% cashback offer. With this option, you would get €5,400 in cash upfront, which sounds very appealing. However, you would be paying €30 more every month. While that may not sound like much, it adds up to a total an extra €10,900 over the lifetime of the loan. So, you can see just how important it is to carefully consider the overall cost of your mortgage and to always compare your options before making your decision. 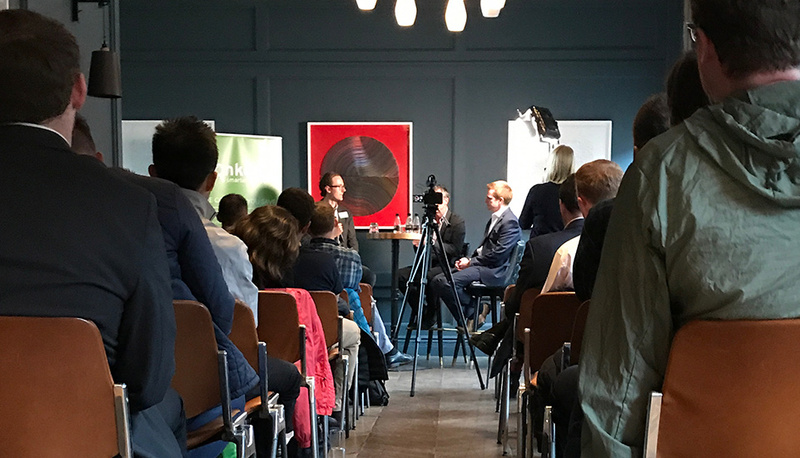 We were also joined by qualified financial advisor, Dave Curry, and mortgage protection insurance expert, Peter O’Reilly, for a discussion about the entire mortgage process and how to set yourself up for success when making your first purchase. Dave highlighted the importance of paying your rent by standing order to show your repayment capacity and to avoid withdrawing cash from ATMs with your credit card. Your bank is going to examine at least six months of your current account statements and will be put off by any habits that look like a sign of financial distress. Basically, they’re going to want to feel confident that you’ll be able to make your payments, even if rates rise. You can watch our interview with Dave Curry on our Facebook page. Peter O’Reilly explained the importance of shopping around for your mortgage protection insurance - something you can easily do on bonkers.ie too. All of the additional costs that come with taking out a mortgage - legal fees, valuation fees, home insurance and mortgage protection, for example - can leave you feeling surprised and demoralised by the end of the full process. But the good news with regards to mortgage protection at least, is that you don’t have to buy it with your bank - you have the freedom to choose whichever provider is offering the lowest premiums. Would you like to arrange a free mortgage consultation? When the speakers finished up, we were on hand with our laptops to show each attendee what rates are available to them on a one-to-one basis. We were delighted to be able to help first-time buyers access the information that’ll help them make the right mortgage decision. If you would be interested in coming along to a future first-time buyers workshop, please let us know in the comments below. Until then, be sure to compare rates and set up a free phone consultation on bonkers.ie before making your mortgage decision.